The intensifying Cold War, which spread into direct nuclear competition in 1949 with the first Soviet atomic test, spurred the U.S. to expand its efforts to produce more and better nuclear weapons. 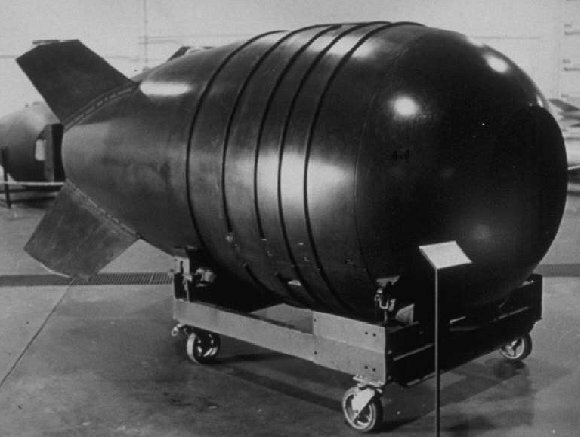 For the first time true mass production of nuclear weapons began with the Mk 4 in 1950 which, though much improved in reliability and ease of stockpiling, was basically equivalent in weight and yield to the wartime Fat Man. 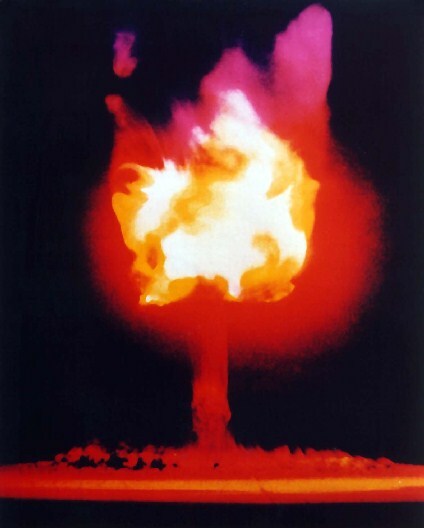 By late 1950, programs were in full swing to increase the yield, and to reduce the weight and size of nuclear weapons. Weapon designers began to feel that insufficient technical data was available and that a systematic series of atomic tests was called for to study how various parameters affected yield in fission weapons. The first concern led to the selection of an alternate testing ground in the continental United States - Frenchman Flat in the Las Vegas Bombing and Gunnery Range (now part of the Nevada Test Site, or NTS). The second led to Operation Ranger, a hastily organized test operation to collect data in preparation for Greenhouse. Operation Ranger carried out the first tests in the United States proper since the Trinity test in 1945. It was proposed during technical discussions at Los Alamos on 6 and 11 December 1950. Approval was requested by LASL Director Norris Bradbury on 22 December, Preidential approval was received on 11 January 1951. The first Ranger test shot was 16 days later. All five were fired in just eight days. The Ranger test devices were mostly Mark 4 bomb designs modified to test the effects of various design parameters on yield. The last shot was a test of a new bomb design (the Mk 6) and proof tested the Fox composite core. 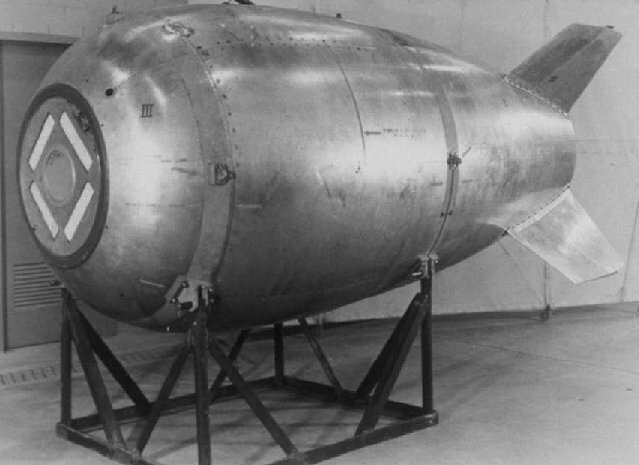 All of the test devices weighed 10,800 lb and were 60 inches in diameter (essentially identical to the Fat Man bomb); the explosive, core and firing systems of each device weighed 7100 lb. All test devices were dropped over Frenchman Flat by a B-50 bomber (a re-engined B-29, which was the type of aircraft used in the atomic attacks against Japan). Ranger released about 6000 kilocuries of radioiodine (I-131) into the atmosphere (for comparison, Trinity released about 3200 kilocuries of radioiodine). This produced total civilian radiation exposures amounting to 160 thousand person-rads of thyroid tissue exposure (about 0.04% of all exposure due to continental nuclear tests). This can be expected to eventually cause about 50 cases of thyroid cancer, leading to some 2-3 deaths. Chart of fallout exposures from "underground tests". From National Cancer Institute Study Estimating Thyroid Doses of I-131 Received by Americans From Nevada Atmospheric Nuclear Bomb Test, 1997. To go to the National Cancer Institute and get the full report. The Able device was a compression vs critical mass test using an all-oralloy core. Used a type D pit, in a Mk 4 high explosive assembly. A yield of 1.3 kt was predicted before the shot. This test configuration was used again repeatedly in weapon effects tests in later years when an accurate, predictable 1 kt yield was desired. The Baker-1 device was a "fractional crit" test. A core with less than one critical mass of material (at normal density) was imploded to supercriticality by high implosion pressure. 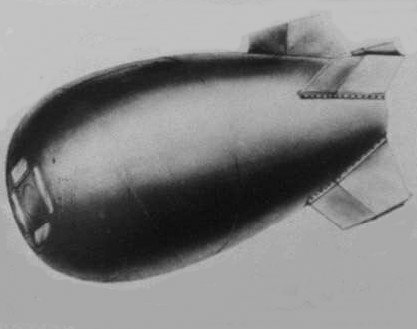 For comparison, the Fat Man bomb contained 1.3 critical masses. Used a type D pit, was used in a Mk 4 high explosive assembly. Was the first use of the TOM initiator (a more advanced design than the wartime Urchin). Predicted yield was 9 kt. The Easy device was another compression vs critical mass test to obtain a different point on the compression vs yield curve. Presumably an all-oralloy core was used as in the Able test. Easy used a type D pit in a Mk 4 high explosive assembly. A yield of 0.6 kt was predicted before the shot. A test of the reproducibility of weapon performance. The test device was identical to Baker-1. This shot proof-tested a Fox composite core in a Type D pit, using the Mk 6 HOW double prime high explosive assembly. The test device was named "Freddy". Predicted yield was 34 kt. At this time Fox cores, which were expected to be more efficient than X-Ray cores (tested in Operation Sandstone), were being rapidly stockpiled. This strange-looking picture is an unknown Operation Ranger test.